From Broadway to Paris, let’s get musical! What a better way to escape to Broadway without leaving Paris? 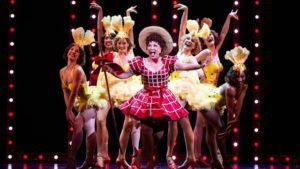 Iconic musicals, Guys and Dolls lands in the capital for our greatest pleasure!